Cavios is a light cured lining and base material containing urethane dimethacrylate and alpha-tricalcium phosphate(TCP). Cavios TCP has excellent compatibility with hard tissue. Cavios is premixed paste for quick and simple application. 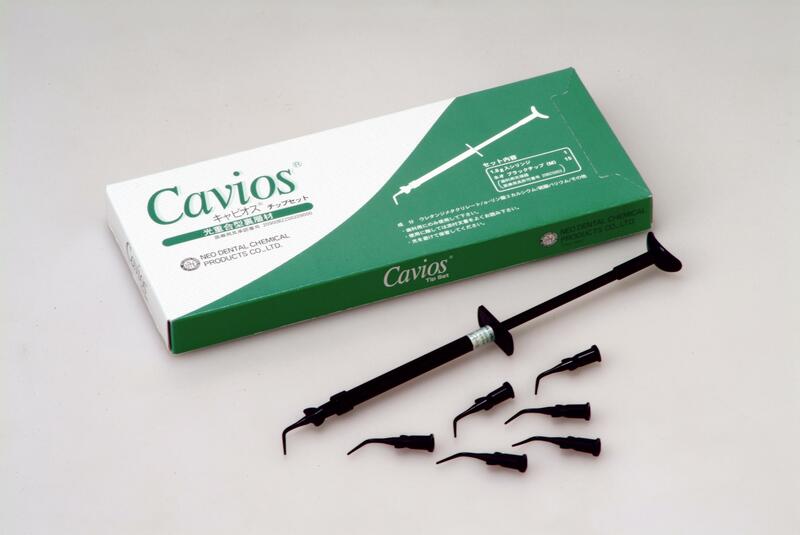 Cavios Convenient syringe - allows direct lining with no instrument required. Cavios Premixed paste has optimal handling properties. Cavios No etching is required. Excellent radiopacity.